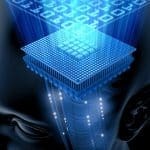 Home » Self Help Articles » Law of Attraction » Do Positive Affirmations Work? Or is There a Better Way? 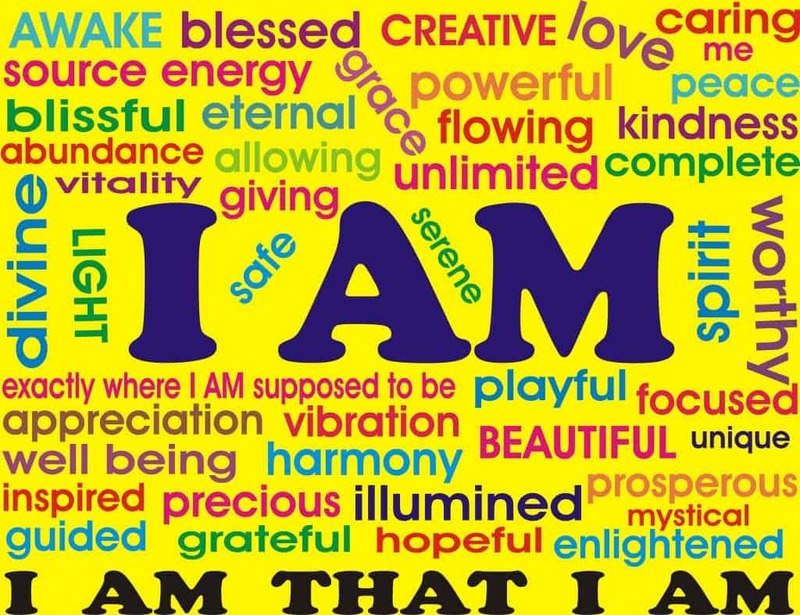 One of the more common questions we get asked is, do positive affirmations work? You can write out a list of positive affirmations and go around saying them all day long. You can read them first thing when you get up in the morning. Repeat them before going to bed maybe even when you’re driving. 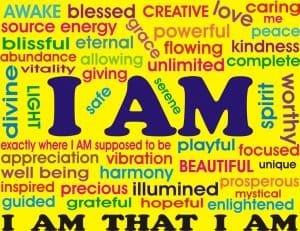 Naturally positive affirmations are better than negative ones. 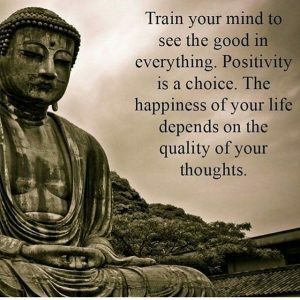 Many of you run around with negative thoughts in your mind most of the day. Do you know that 90 to 95% of your thoughts are the same as the previous day? People wonder why they cannot change. How can you change when your thoughts never change? You must change your thoughts if you’re going to change the results you are getting in life. Most of us run on autopilot. 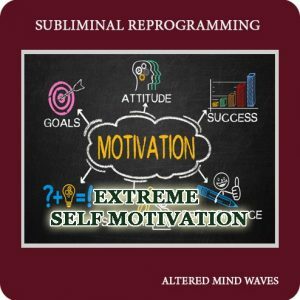 Your subconscious mind does not like change. It operates best when it is comfortable and change makes it uncomfortable. Like I said 90 to 95% of our daily life is run from our subconscious mind. If you have self-defeating programs running 24 hours a day in your subconscious, positive affirmations are going to take a long time to work. This is the reason most people don’t have much luck with affirmations. 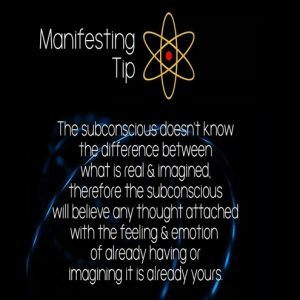 Your subconscious mind runs the show. 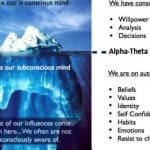 What we know as our conscious mind is just the tip of the iceberg. It’s like the very top of a pyramid with the huge subconscious underneath us. 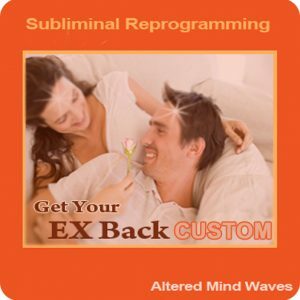 To reach your subconscious mind and reprogram it you can go to a hypnotist which is probably the fastest route. You can do visualizations and positive affirmations and through repetition get results after a long time. 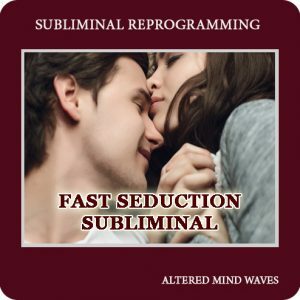 Since most of us don’t have access to a hypnotist, another way to reach the subconscious mind is through subliminal audios. The reason these work is that you do not hear them. They may be silent or mixed with relaxing music or nature sounds. 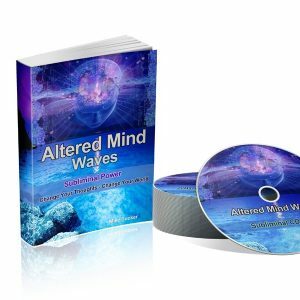 Since your conscious mind does not hear them it has no chance to think about, analyze and reject them. 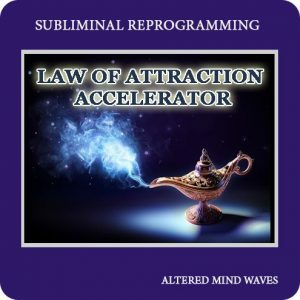 They go straight to your subconscious mind and after 26 to 30 days your beliefs will change. 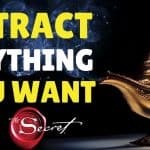 This will allow you to attract and become your new desire. Let’s say you wanted to be wealthy. Your conscious mind knows you have no money in the bank and might not even be able to pay bills next month. 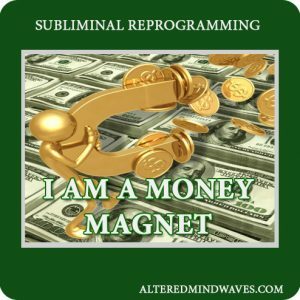 If you were to listen to a wealthy subliminal program, like our money magnet subliminal, you could change the beliefs in your subconscious and dissolve the ones that are blocking you and sabotaging your efforts. Unless your subconscious mind truly believes you are wealthy you probably never will be. 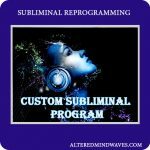 If you are poor you have programs running in your subconscious keeping you poor. You probably don’t know where you picked those up at, probably when you were a small child since most of our programming is done before the age of 7. Let’s take someone that wins a huge amount of money from the lottery. Their subconscious does not believe they deserve to be wealthy or have this money, even if they think they do. 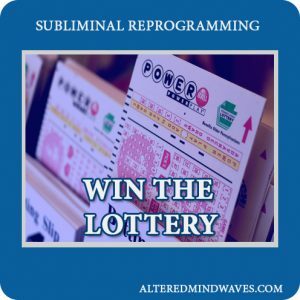 They may have won Millions and now their subconscious mind feels uncomfortable. It believes… you are poor, you do not deserve this money, you must work hard to get money, so let’s get rid of it. So what does this person do, they go out and spend it, buy new cars, go on vacations, take all their friends out, throw wild parties and so on, pretty soon all the money is gone. Many lottery winners end up broke or in bigger debt than before they won. The subconscious mind wins again. It is once again comfortable fulfilling the belief that you are broke and did not deserve that money. 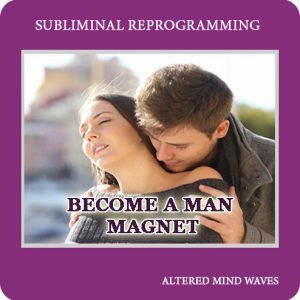 So, do positive affirmations work? 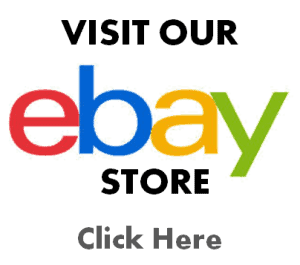 They do, but it is the hard way and one of the longest ways to manifest your desires. I still recommend using them along with visualization. 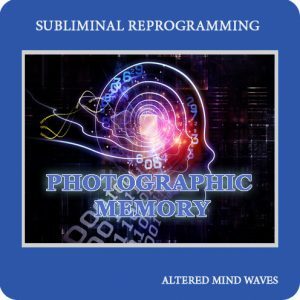 About sublimal audios to reprogram subconscious mind. How does one know that these audio submessages are truly constructive? Hi, We are here to help people. Making lives better. 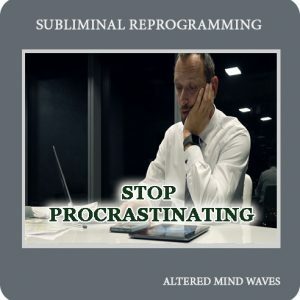 The full list of affirmations that are on a recording is listed on the sales page of each subliminal. That is exactly what is recorded on them.